EmAGN runs two of the most coveted prizes for in the Australian Architecture profession the Dulux Study Tour and the Emerging Architect Prize. Follow the links for more information about the prizes and how to enter. 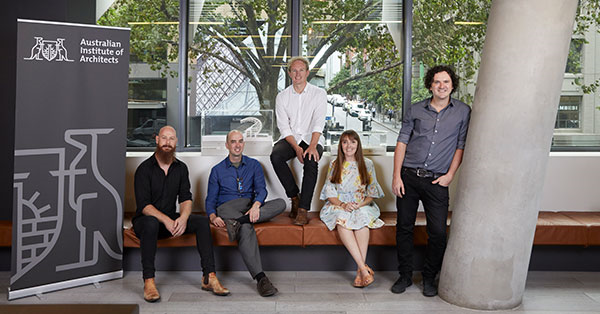 The Institute is pleased to announce that Kim Bridgland, Leah Gallagher, Jason Licht, Joseph O’Meara and Dirk Yates have being selected to join the Australian Institute of Architects Dulux Study Tour 2018. We congratulate all for their success from such a competitive field of applicants. The jury was impressed by the depth of skill, and dedication to their profession by all who submitted and strongly encourages those eligible members not successful this year to apply in the future. 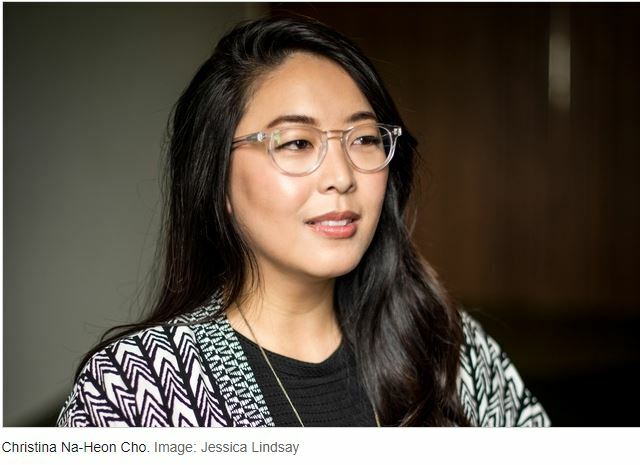 Christina Na-Heon Cho is awarded the 2018 National Emerging Architect Prize in recognition of excellence in architectural practice, leadership, community engagement and contribution to the profession. Christina graduated from the University of Queensland (UQ) as valedictorian with first-class honours in 2007. In the same year she began work at Donovan Hill and moved to Cox Architecture in 2010, where today she holds the position of director. Christina and her colleagues have received multiple state, national and international architectural awards. Christina’s professional accolades are extensive and include finalist in the Australian Financial Review Boss Young Executives 2018 and the 2011 Dulux Study Tour to London, Barcelona and Copenhagen. She has dedicated herself wholly to the profession and tirelessly provides leadership through her affiliations with the UQ School of Architecture Advisory Board, the Institute’s Queensland Chapter Council, the National Trust of Australia (Queensland) and the Property Industry Foundation. In 2017 Christina jointly established Pecha Kucha Night Brisbane and remains active in leading an open platform to create awareness and encourage community dialogue. She has been widely published and featured as one of twenty women in the book Chasing the Sky: 20 Stories of Women in Architecture. Christina has established herself as a passionate designer and an influential and grounded individual. She is a leader and a role model for graduates of architecture. Her achievements and dedication to the profession have influenced and nourished her immediate and wider community. The jury was unanimous in its decision and anticipates that the 2018 National Emerging Architect Prize is but the beginning of an illustrious and inspired career in architecture. Lucy Howells – Marketing, partnerships and events coordinator, AWS.